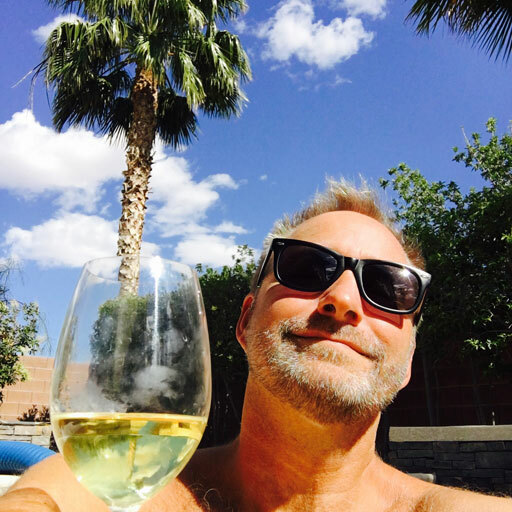 The Randy Report: Sunday Slowdown: Dave Koz "Sound Of The Underground"
Sunday Slowdown: Dave Koz "Sound Of The Underground"
Just barely warm enough for a mid-April dip in the pool, but I'm in my happy place with some chardonnay and mu-sax. Out sax man Dave Koz is blowing some "Sound of the Underground" and I've got a couple of hours of podcast prep time. Hope you're having a great weekend, folks.